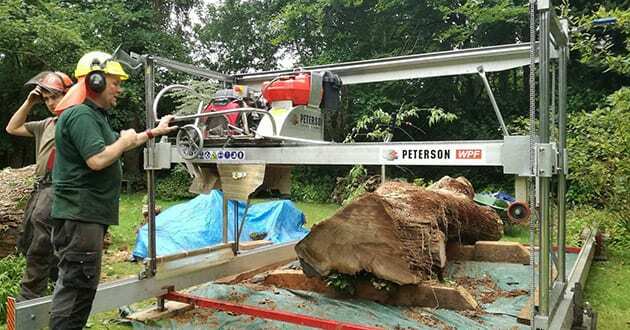 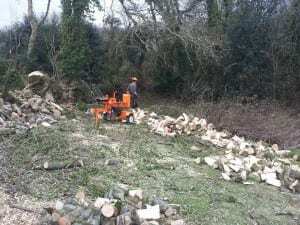 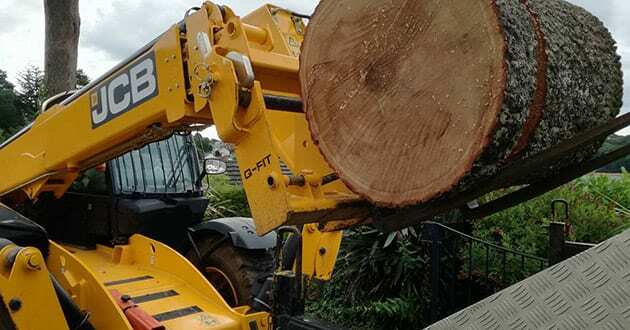 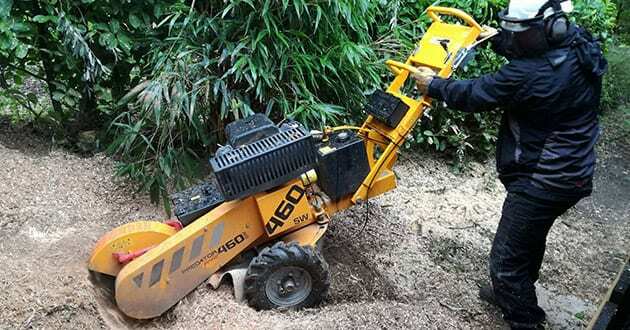 22 Ton Venom Log splitter! 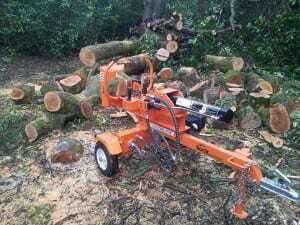 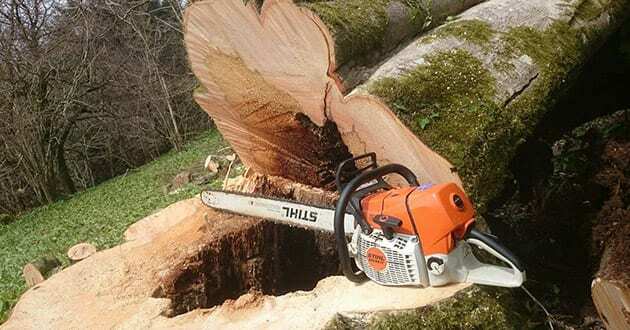 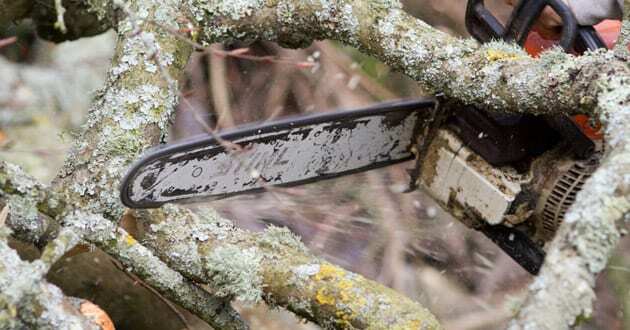 We are now able to offer a log splitting service for our customers who would like to keep the timber from works. 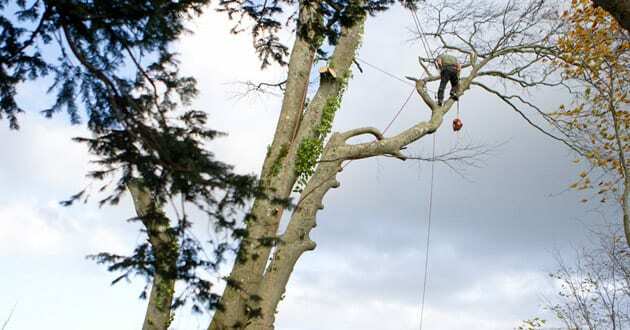 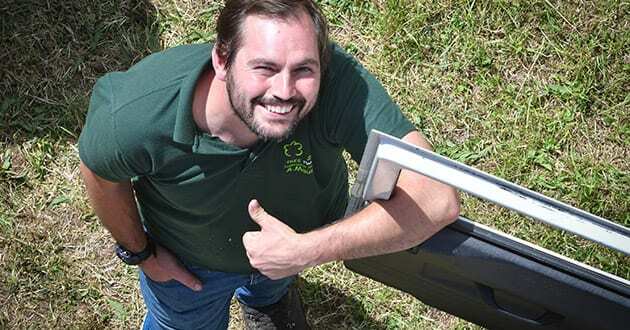 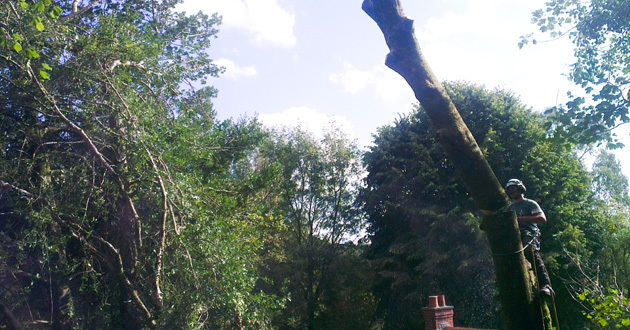 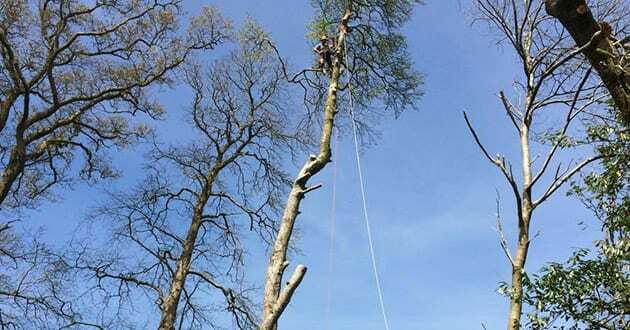 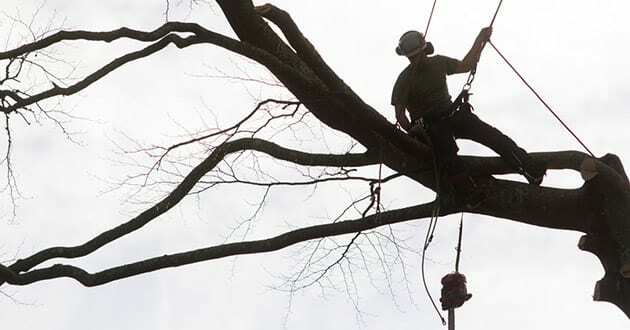 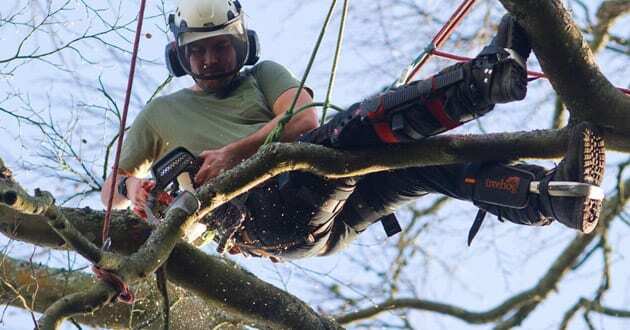 Choose from half day rate (£190 hrs 0900 – 1230) and full day rate (£260 hrs 0900 – 1330) allowing for an economical return on tree works. Click here to view a video of us using the machine!